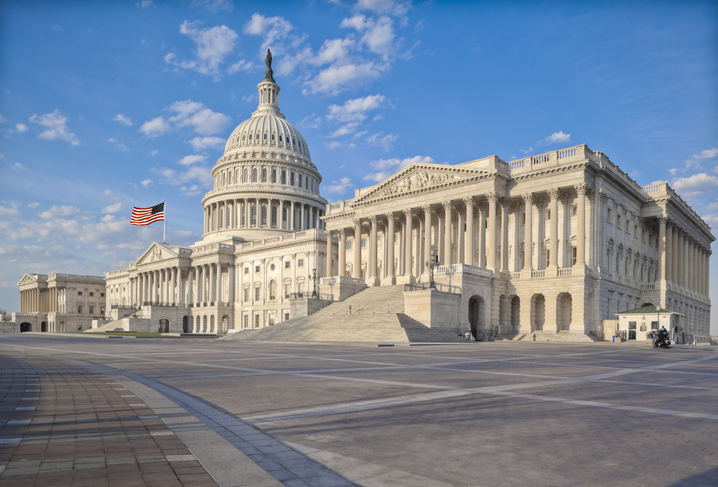 Now that the 116th Congress has settled in and is busy addressing important workplace issues, there is no better time to discuss SHRM’s public-policy priorities that are situated at the intersection of work, workers and the workplace! 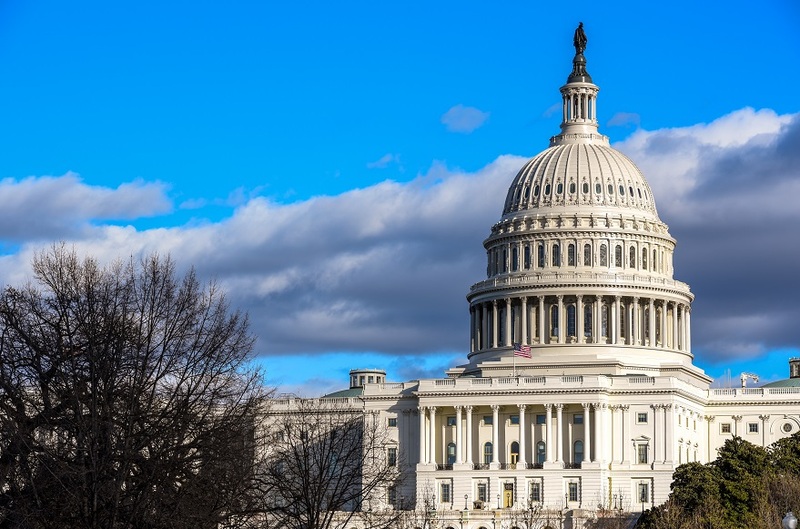 SHRM is focused on educating new and returning members of Congress on key policy priorities including workforce development, workplace equity, workplace immigration, and workplace flexibility and leave. Advocacy, Human Resources... and Cheese? So, what event brings together advocacy, engaged human resources professionals, legislators…and deep fried cheese curds? If you guessed Wisconsin’s 2018 Day on the Hill, you would be correct! Last month, almost 750 SHRM members joined us in Washington D.C. for SHRM’s 39th Employment Law and Legislation Conference. It was an especially exciting time to be in the nation’s capital, with volatile health care negotiations and a Supreme Court nomination underway. We could feel the energy and immediacy in every session. There is so much at stake right now, with changes coming at a pace we’ve never experienced. I’ll be the first to admit that politics kind of intimidats me, regardless of working for a small municipality on the Aleutian Island Chain of Alaska. 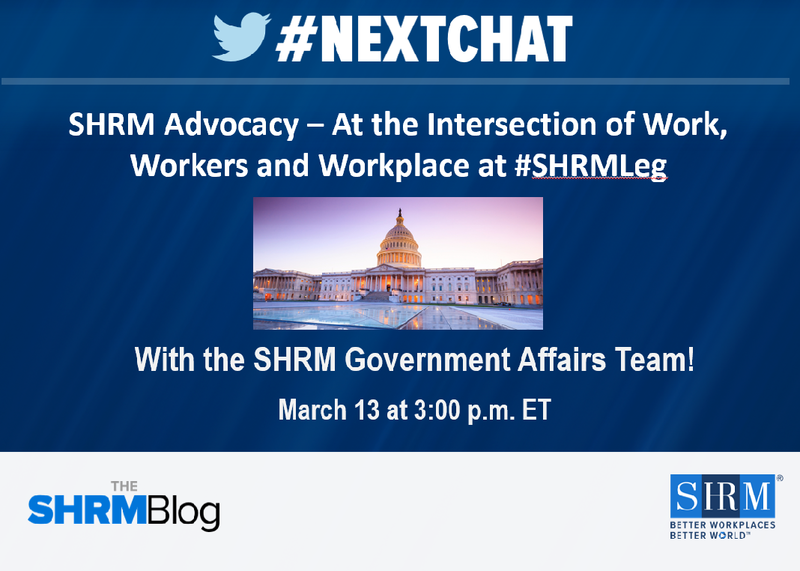 There was something about Advocacy Day during SHRM’s Employment Law & Legislative Conference that intrigued me, and maybe slightly terrified me, but never one to back down from a challenge, I signed up.